A four-day train the trainers programme on pests and disease management of coconut plantations began at the Tanoa Tusitala Hotel yesterday. Co-ordinated by the Coconut Industry Development for the Pacific (C.I.D.P. 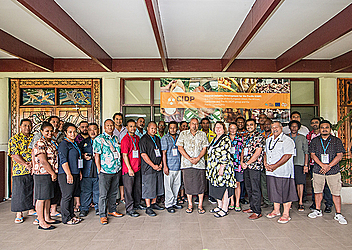 ), which is a joint initiative of the Pacific Community and the European Union, representatives from 15 Pacific Island countries, including Samoa and members of the private sector are attending the training. C.I.D.P. Team Leader Naheed Hussein said at the end of the training, participants would be able to better understand the type of pests and diseases affecting the coconut plantations, and learn how to recognise symptoms, and study the practical ways of preventing and controlling pests and diseases. He said the training will equip the participants so that they are able to help create awareness among farmers in their local communities, and coordinate a concerted effort in controlling and minimising pests and diseases. “We want this training to continue at the national level and C.I.D.P. will continue the training at national level,” Mr. Hussein said. 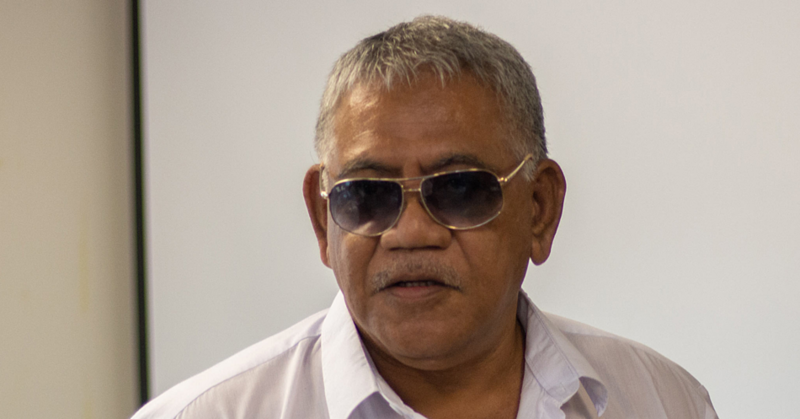 Under the 10th European Development Fund, he said, the European Union has allocated EUR4 million (T$12.2 million) to assist the growth of the coconut industry in the Pacific through C.I.D.P. project. 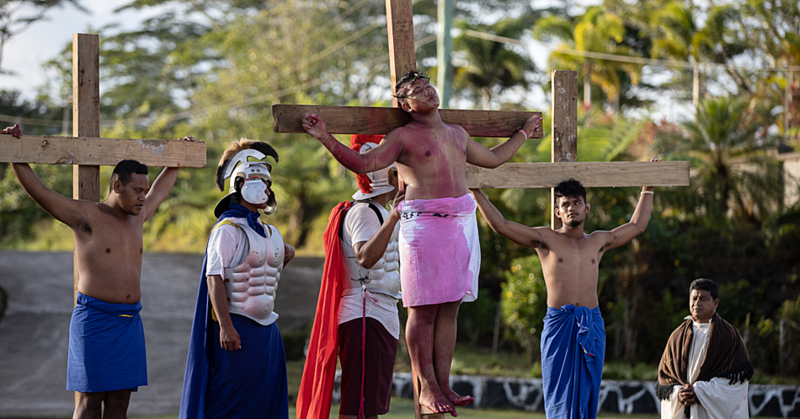 “This project aims to support participants all along the value chain, from small farmers’ plantation operators, owners and workers, coconut-processing communities and enterprises, young people and women involved in coconut production, processing, marketing and export. 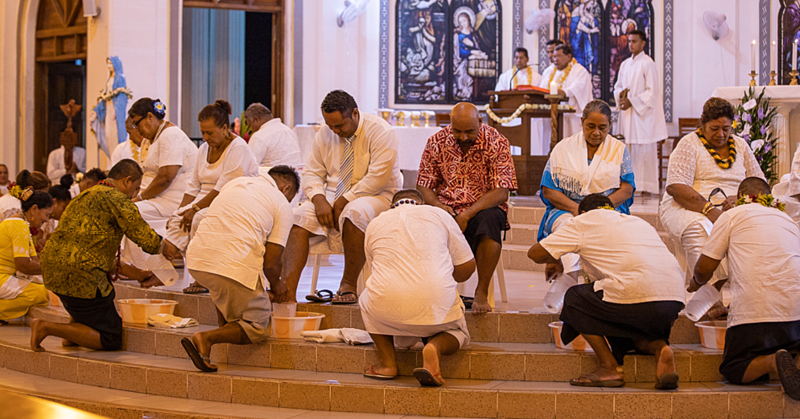 The Pacific Island countries that are being represented are Samoa, Cook Islands, Federated States of Micronesia, Fiji, Kiribati, Republic of Marshall Islands, Nauru, Niue, Palau, Papua New Guinea, Solomon Islands, Timor Leste, Tonga, Tuvalu and Vanuatu. The training continues with field visits every afternoon.